Evelyn Gachuz thought math wasn't for her as a youngster. 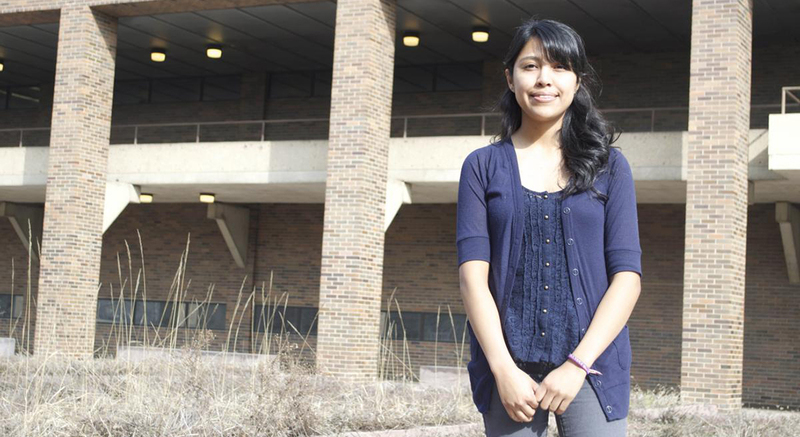 Her volunteer work with young Latinas encouraging their success in math earned her the UIC Chancellor's Student Service Award. 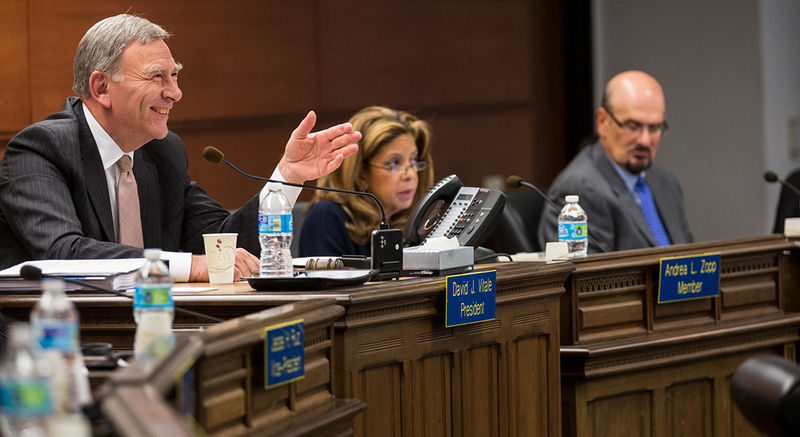 Collaborative for Equity and Justice in Education research on the need for elected school boards in urban districts was cited by the Baltimore Sun. 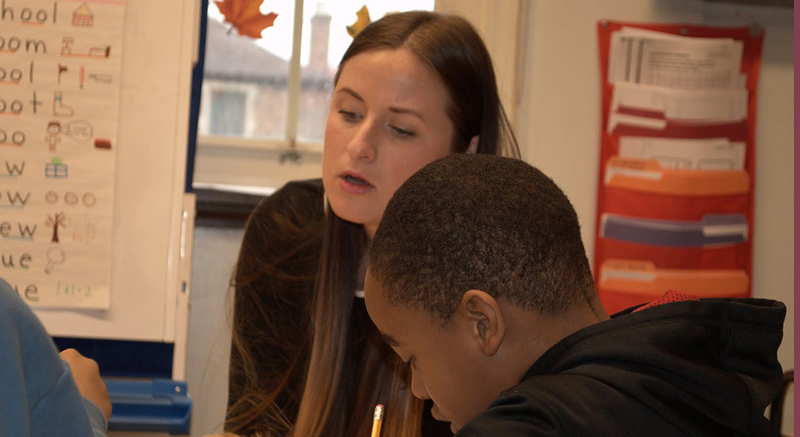 Early childhood education student Anne Kellogg discusses the practice and pitfalls of identifying students with special education needs. 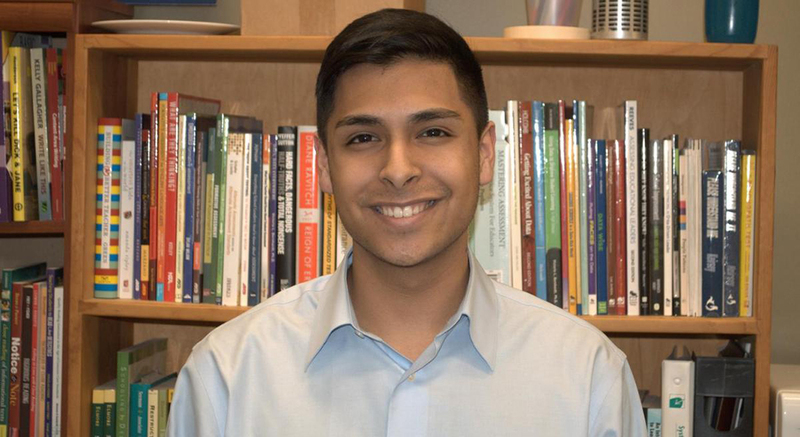 Ramon Gutierrez is the College's newest 100 Hour Undergraduate Research Initiative awardee, studying strategies to build culturally relevant science instruction. 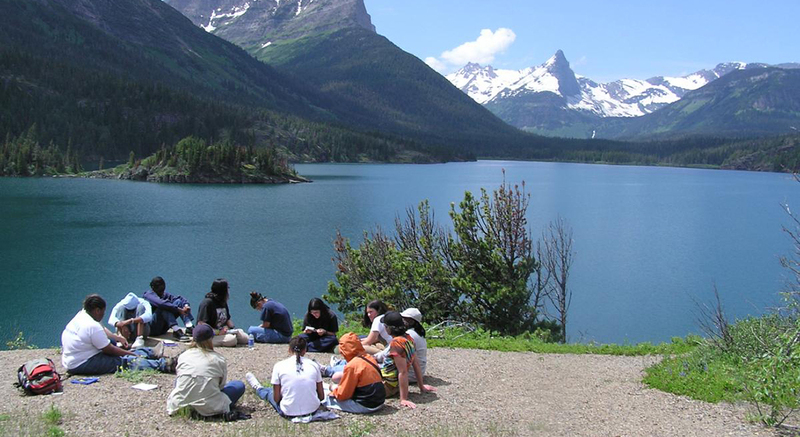 Alumna Gabrielle Lyon created a non-profit providing access to STEM education for Black and Latino teens, including searching for dinosaur fossils in Montana and investigating the wonders of Yellowstone. 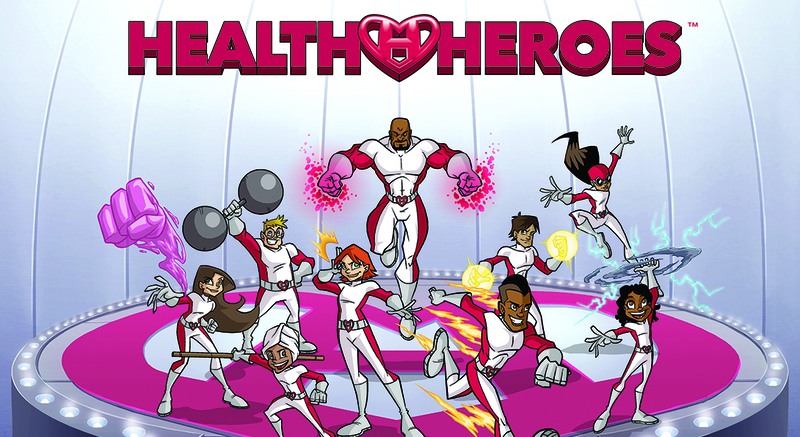 Youth Development student Eric Meredith is publishing a new comic book series promoting positive youth health messages to combat childhood obesity. 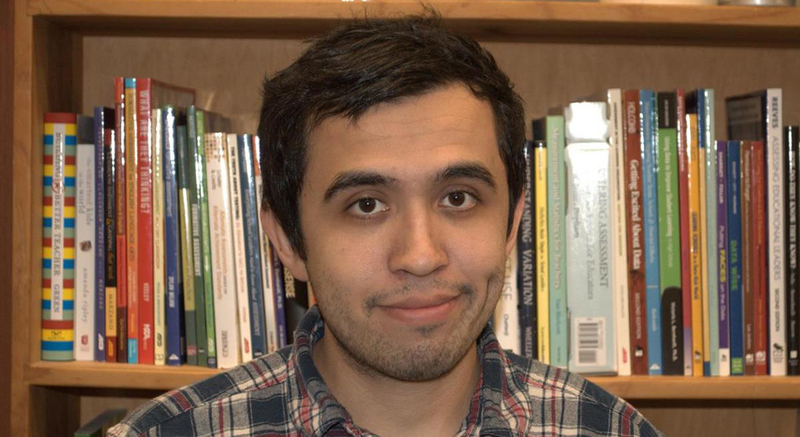 College student Daniel Rocha is using an undergraduate research award to build skills teaching culturally relevant writing, just as an inspirational teacher did for him. 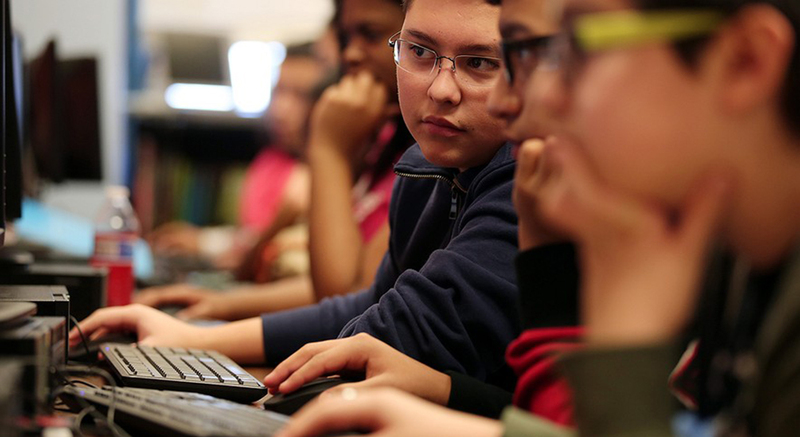 College student Rita Raichoudhuri led a national Hour of Code event at Wells High School to introduce her students to careers as computer scientists. 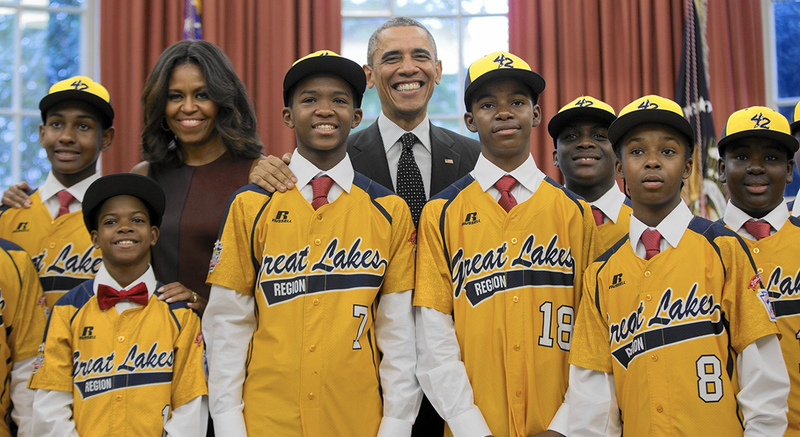 The College's Marisha Humphries was featured on Chicago Tonight breaking down the emotional effects on Jackie Robinson West's youth players amidst the little league controversy. 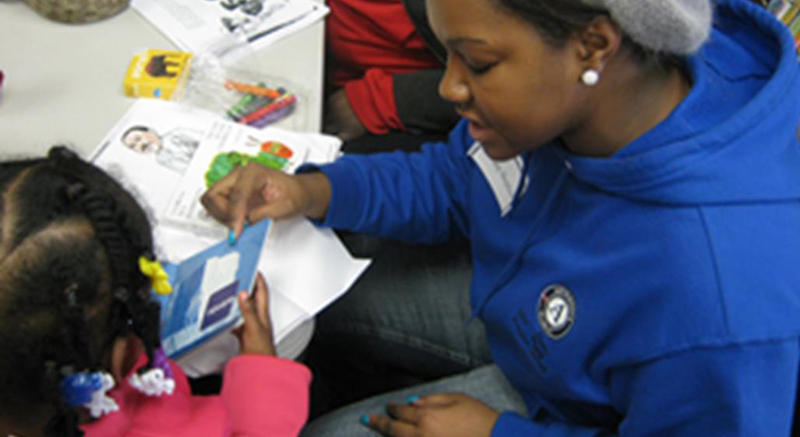 The UIC Center for Literacy commemorated the MLK holiday by collecting toiletries and winter attire for Chicago families in need and engaging homeless families in literacy activities at city shelters.